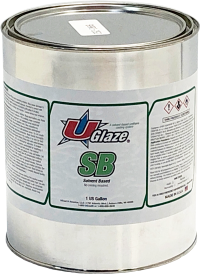 UGlaze-SB is a one component moisture cured polyurethane (HDI based) floor coating/sealer that exhibits superior characteristics for abrasion resistance and chemical resistance and has good UV stability. UGlaze-SB can be used as a decorative enhancement kit sold as an option to the UCoat standard coating system or as a standalone system. 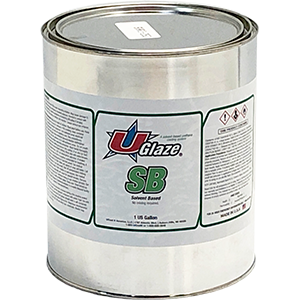 UGlaze-SB will easily transform a UCoat standard system floor into a look of a beautiful, high-gloss finish. This not only increases your floor’s beauty but enhances the durability of the coating as well. Recommended for showrooms, warehouses, laboratories, cafeterias, and most indoor chemical exposure areas with regard to concrete or cement.